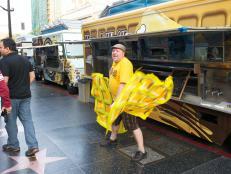 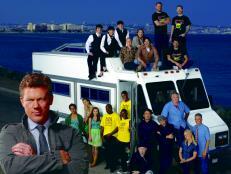 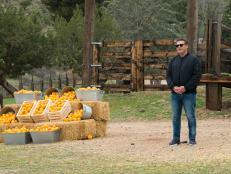 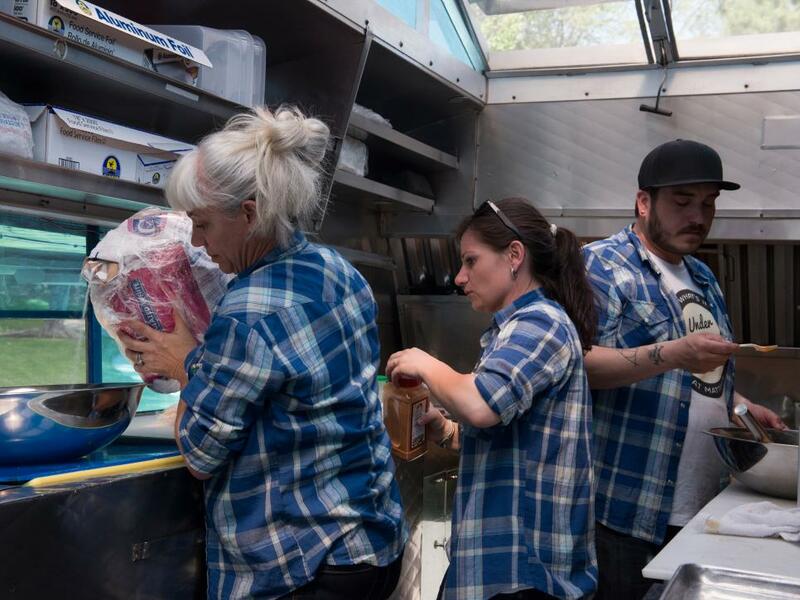 Get a sneak peek at the eight food trucks competing on Food Network's The Great Food Truck Race, Season 3. 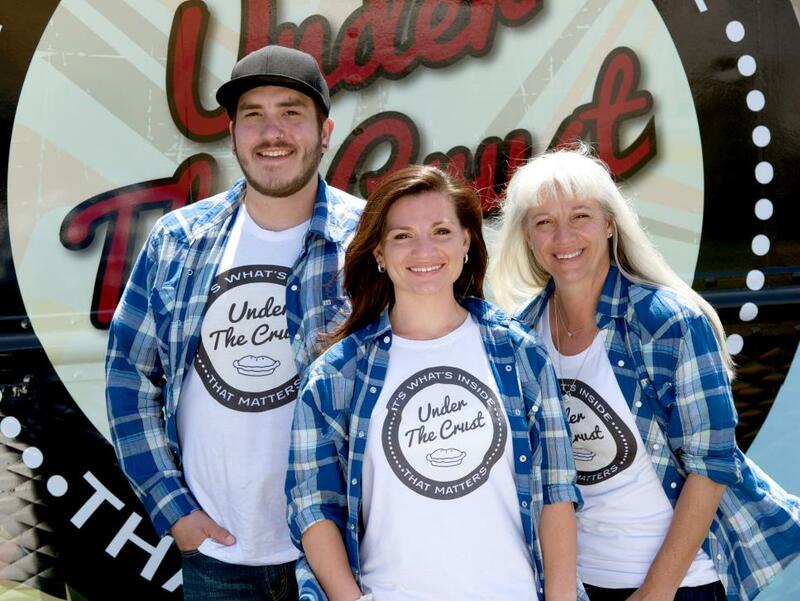 The Under the Crust team is comprised of Gary Miller, Hannah Cohen and Sheri Cohen from San Diego. 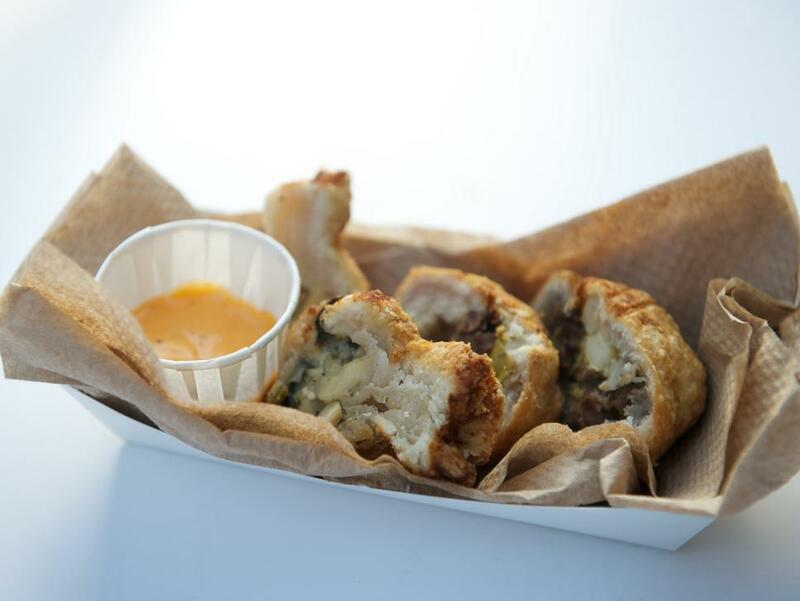 Offering an array of freshly made mini pies, Under the Crust specializes in both sweet and savory varieties. 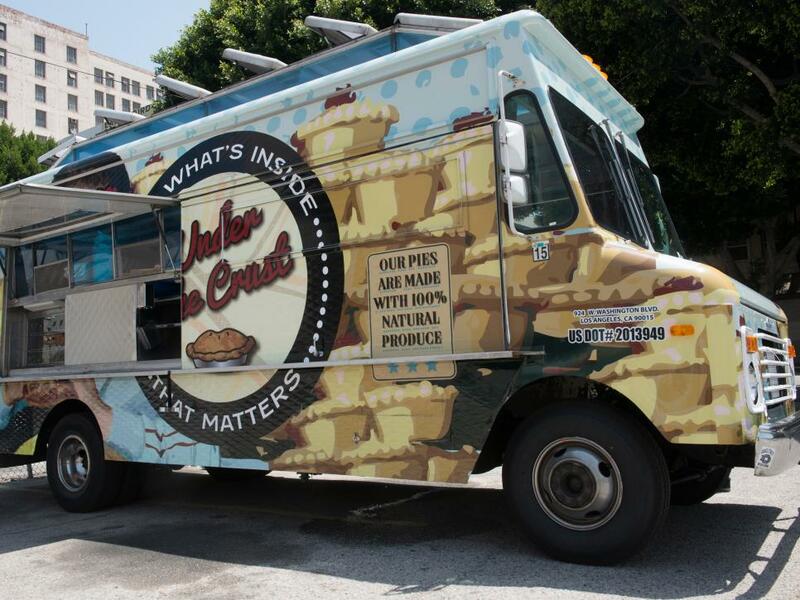 Under the Crust gets to work making their signature pies. 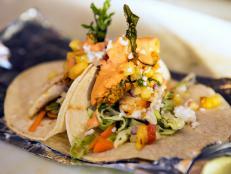 These decadent eats are served with a rich, creamy dipping sauce. 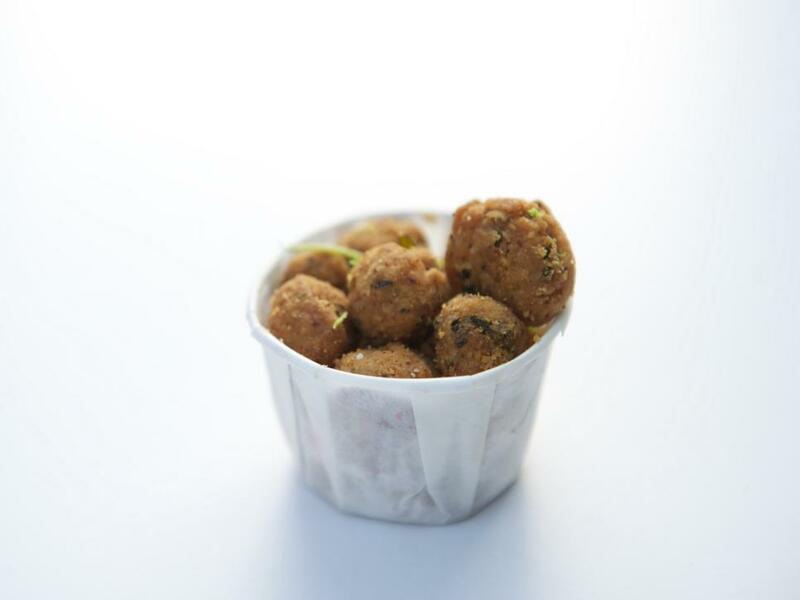 A casual two-bite snack, these crispy beauties are best eaten with your hands. 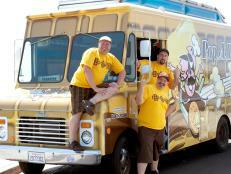 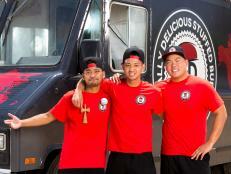 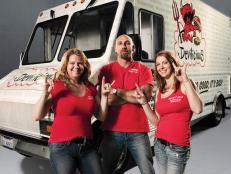 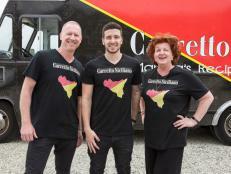 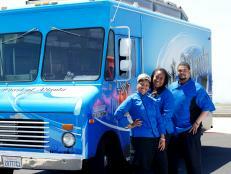 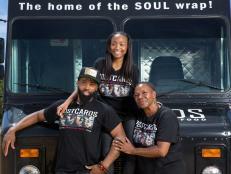 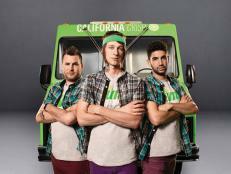 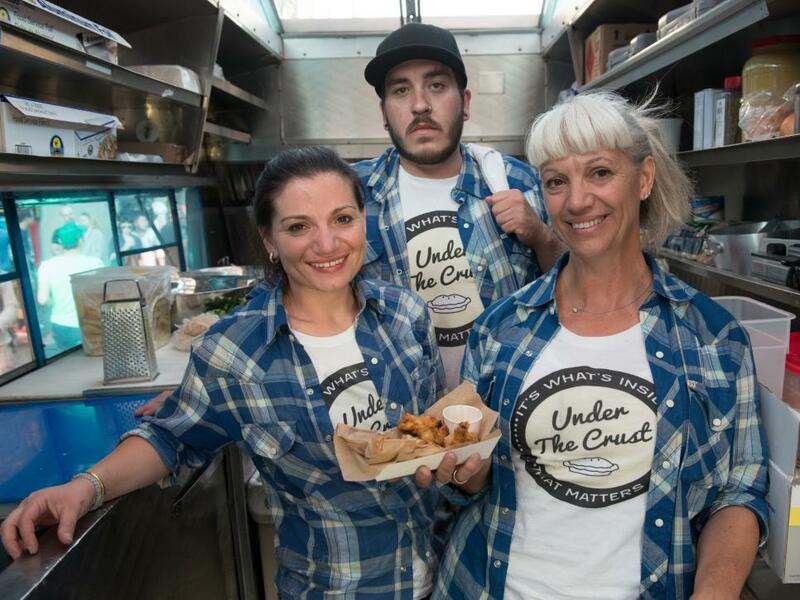 Hannah, Gary and Sheri make up the Under the Crust team on this season of The Great Food Truck Race.